Jan. 28, 2019—Vanderbilt University School of Nursing opened a new $23.6 million building expansion containing a state-of-the-art simulation lab, technologically advanced classrooms and student services offices with a grand opening and ribbon cutting event on Jan. 22. Oct. 3, 2018—The American Association for Men in Nursing has named Vanderbilt University School of Nursing a Best School of Nursing by the American Association of Men in Nursing (AAMN). The honor recognizes a school for significant efforts in recruiting and retaining men in the nursing profession. Jul. 19, 2018—Vanderbilt University School of Nursing has received a $1.28 million grant to increase the number of qualified nursing faculty in U.S. colleges and universities. Jul.  12, 2018—Older adults who need advance care plans and health care/financial power of attorney documents can get them easily and free of charge thanks to a new interprofessional pilot project involving Vanderbilt University School of Nursing, Vanderbilt Law School and Vanderbilt University Medical Center. May. 31, 2018— Two longtime friends of Vanderbilt University School of Nursing were named honorary VUSN nurses, a leading researcher was recognized for service to faculty and students, and outstanding faculty and staff received school awards during the School of Nursing’s spring Faculty/Staff Assembly May 17.